Okay, we are being mysterious here. Everyone likes mysterious, like a hooded bandit on a faded Wanted poster. This is where we hide gold in the form of interesting little tidbits about Old Town Scottsdale that are not common knowledge to the general public. The location of hidden speakeasies. Singing cowboy appearances. The significance of our public art. Gain local knowledge of our area, so you can experience those unique adventures not everyone knows about. Every town has secrets. Old Town has some pretty good ones. 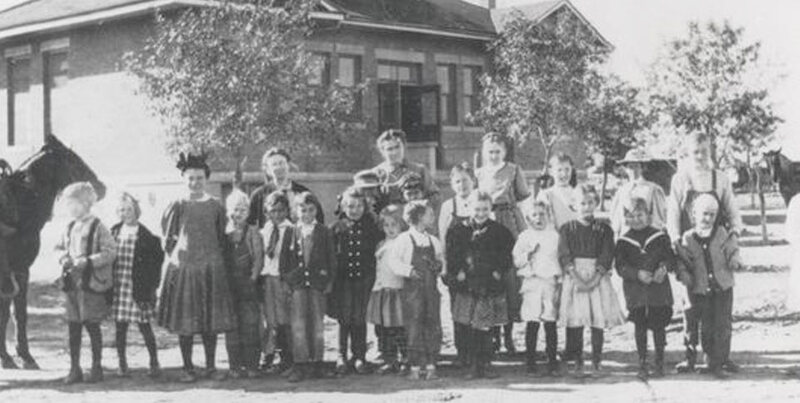 Scottsdale Historical Museum, aka the Little Red Schoolhouse was built in 1909 for $4,500. It’s had six different uses, including a school, police headquarters and visitors’ center. 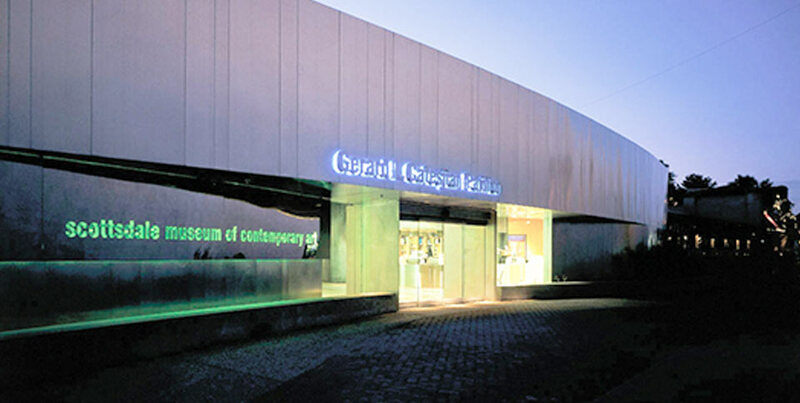 Today, it is a museum where visitors can view historic relics. It’s part of our heritage and a must-see destination. Located in the historic district of Old Town. 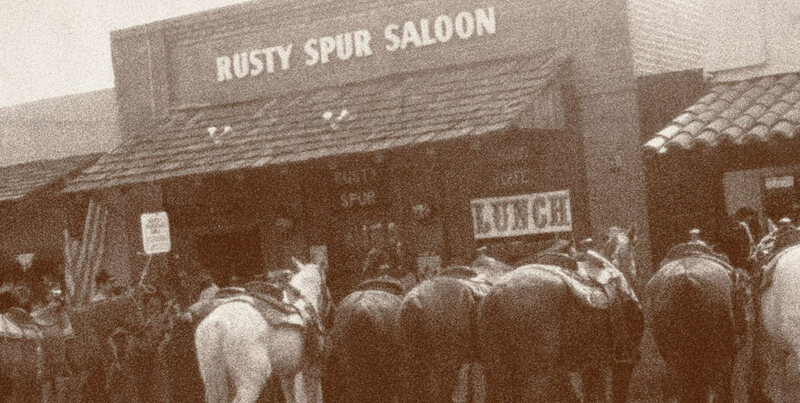 The Rusty Spur Saloon has a couple secrets. It was originally built as a bank and still has the original vault that was used to protect money. Today the vault is used to store liquor, which to some people, is even more precious than money. At 3:45pm on Saturdays, the singing cowboy trots his horse ”Dusty” into the saloon and kicks up some western tunes and a whole lot of hollering. As if our “dry” heat wasn’t enough, back in the day Scottsdale was also a “dry” town. 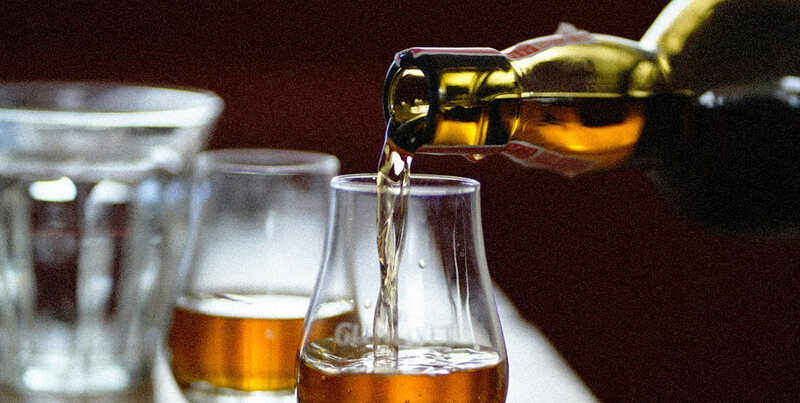 Yes, there were a lot of parched throats until the repeal of Prohibition. After that, Scottsdale changed its laws. New watering holes opened up and countless throats have been quenched ever since. 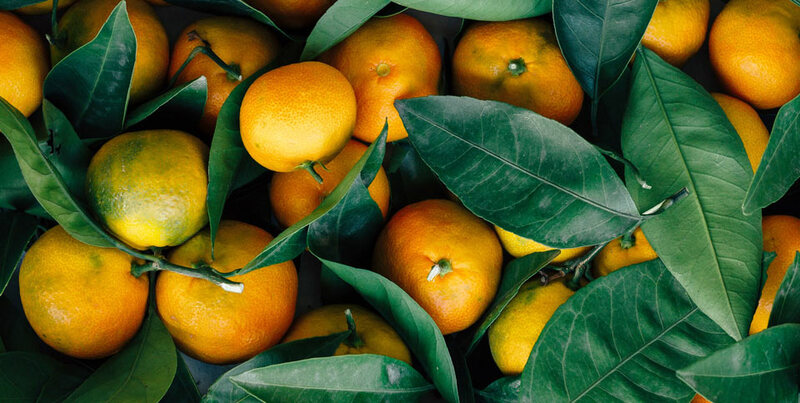 Arizona is known for its five “Cs,” citrus being one of those “cs.” Well, the city was founded in an area with large citrus groves that thrived in our sunny climate. The name was changed to Scottsdale in 1894, after founder Winfield Scott. If you want to relax, you have come to the right place. 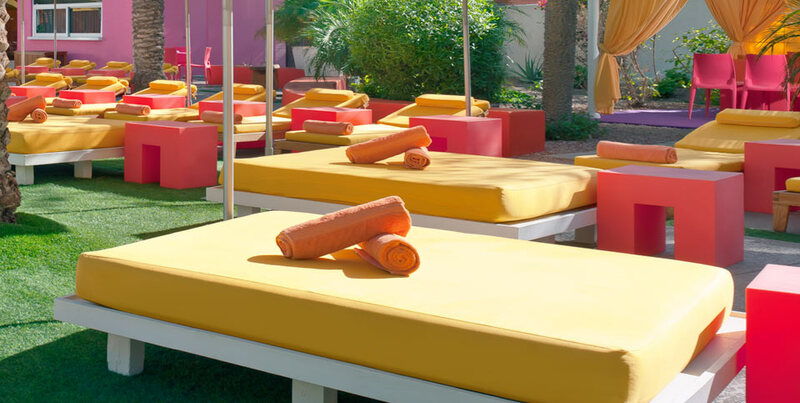 Scottsdale holds the record for the largest number of destination spas per capita in the entire nation. Could be why our town is so laid back. 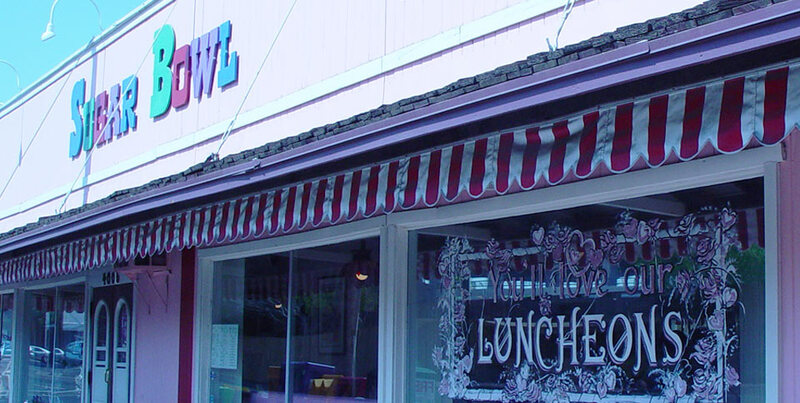 Los Olivos has been around Old Town for a very long time and is a must-dine Mexican food restaurant. In 1896, Winfield Scott, Scottsdale’s founder, planted olive trees along 2nd Street. 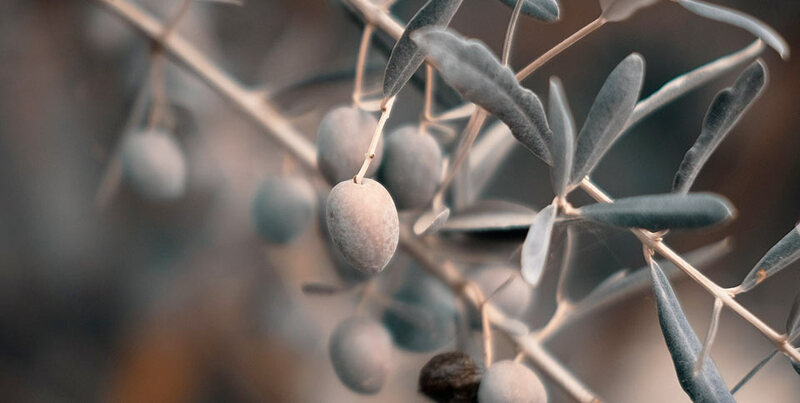 Los Olivos is named for the historic trees. Now you know. Guess when Spring Training in Scottsdale began? During the 1950s. Guess what team was the first to call Scottsdale home? Baltimore Orioles. 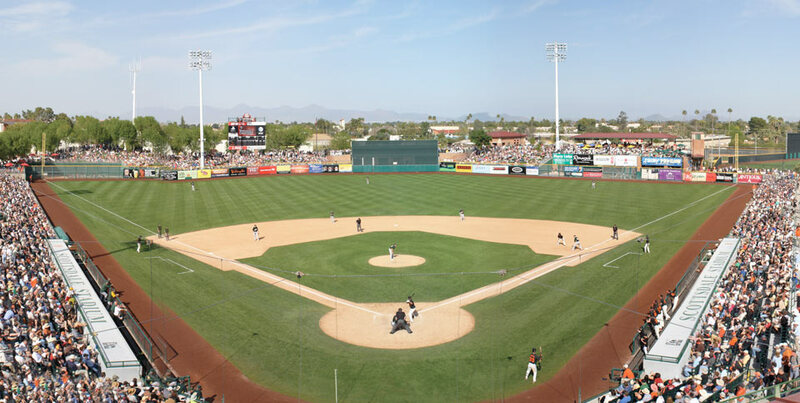 Spring Training in Arizona has grown to 15 teams that comprise the Cactus League. If you haven’t visited our town during Spring Training, you are striking out on a very fun time to be in Old Town. Sugar Bowl is an iconic ice cream parlor in the heart of Old Town. When it was first built in 1950, people could also get their cars serviced. The store opened as a general store and an automotive services station. In 1958, it became Sugar Bowl Ice Cream parlor and has been serving up delicious ice cream and family-style food ever since. The business is still owned by the original family. Come scoop up a part of history. Parada del Sol has been marching down Scottsdale Road in Old Town since 1951. Originally called the Sunshine Festival, the parade was created by the Chamber of Commerce to showcase the city’s “West Most Western Town” image. 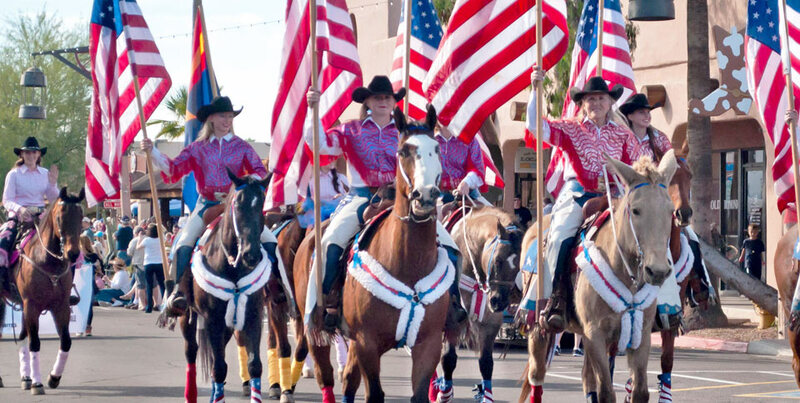 In 1954, the name officially changed to Parada del Sol (Parade of the Sun) and added rodeo events and other festivals that continue to this day. Old Town’s Trolley goes in a circle. It costs a circle, too. The trolley costs zero. It is free of charge and a pleasant way to get around Old Town. You can’t get lost by taking the trolley. 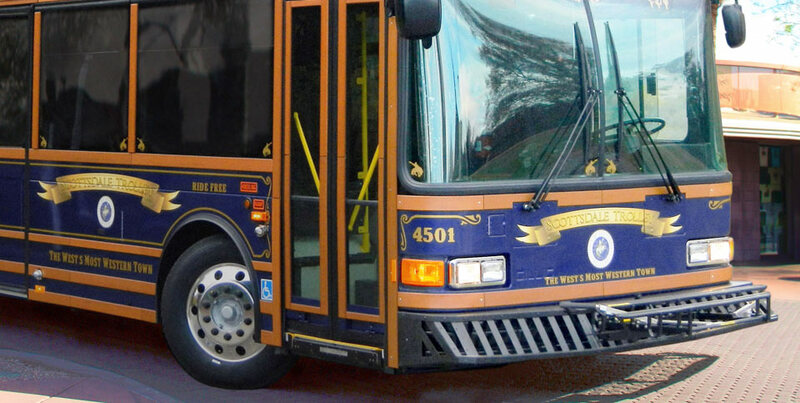 The trolley goes on a 45-minute loop and will brings you right back where you started. Use the trolley. If for no other reason than to see some of Old Town’s most popular areas. The Scottsdale Museum of Contemporary Art (SMoCA) is situated on a twenty-one acre, beautifully landscaped park in the middle of Old Town. You will find the best contemporary art, architecture and design from around the world, and continuous new exhibitions. Guess what? SMoCA has free admission on Thursdays. You’re welcome. Old Town has plenty of parking, if you know where to find it. 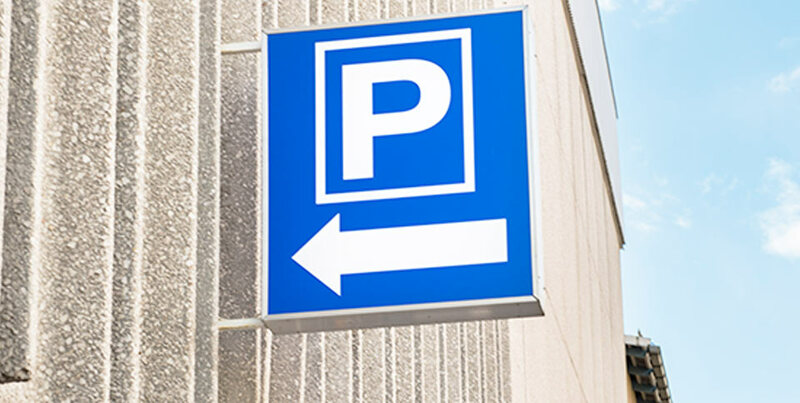 Start with the covered and underground parking garage just south of Scottsdale Fashion Square mall. It is free and is the gateway to Old Town, where everything is within walking, shopping, eating and drinking distance. Old Town is an outdoor, walkable museum. 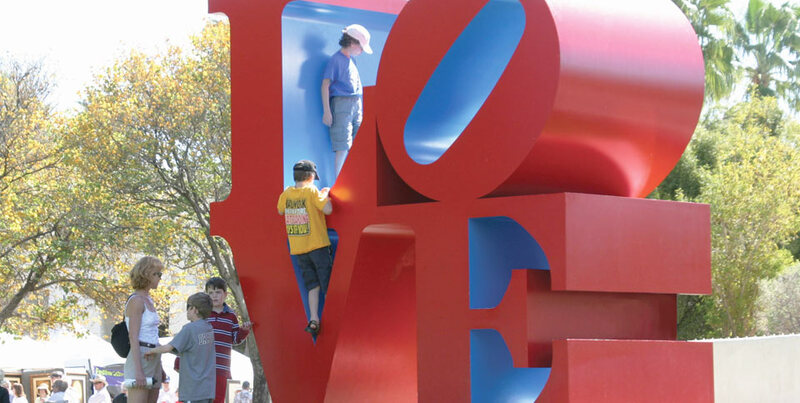 You will encounter many public art installations in your wanderings: the famous LOVE sculpture, the Doors and Sound Passage, Goldwater Bell at the Soleri Bridge, the Yearlings and many more that turn every visit into a cultural experience. 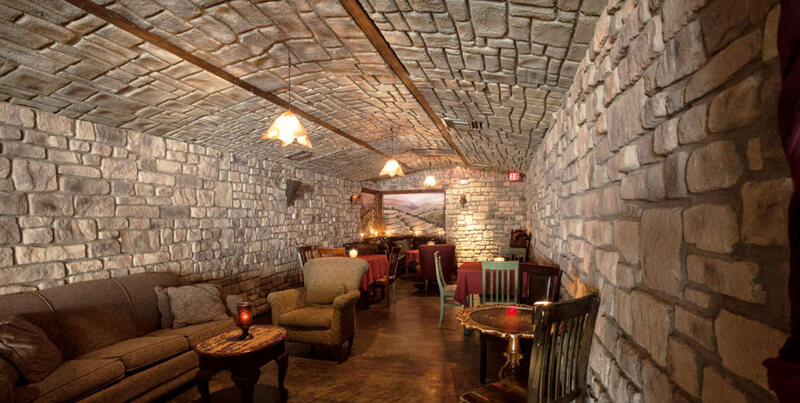 Kazimierz world wine bar is an example of one of Old Town’s hidden gems. The bar is accessed via a nondescript door down an alley and is very easy to miss. Don’t miss it. You will find intimate rooms with live entertainment, classic and craft cocktails, more than 2000 wines and many other hidden goodies. We’re not going to tell you how to get there because, frankly, it’s hard to explain.